Cut your carbon footprint. 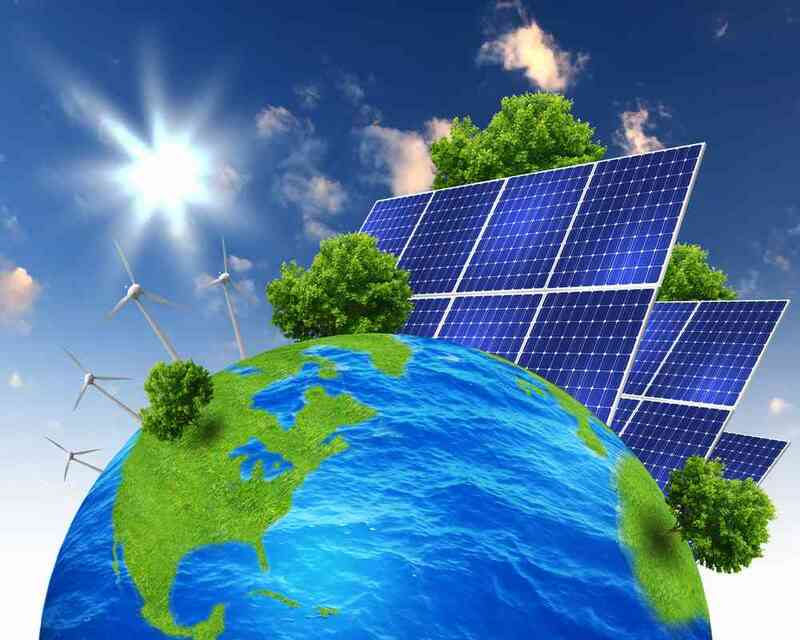 Solar electricity is green renewable energy and doesn’t release any harmful carbon dioxide or other pollutants. A typical home solar PV system could save nearly two tonnes of carbon per year.